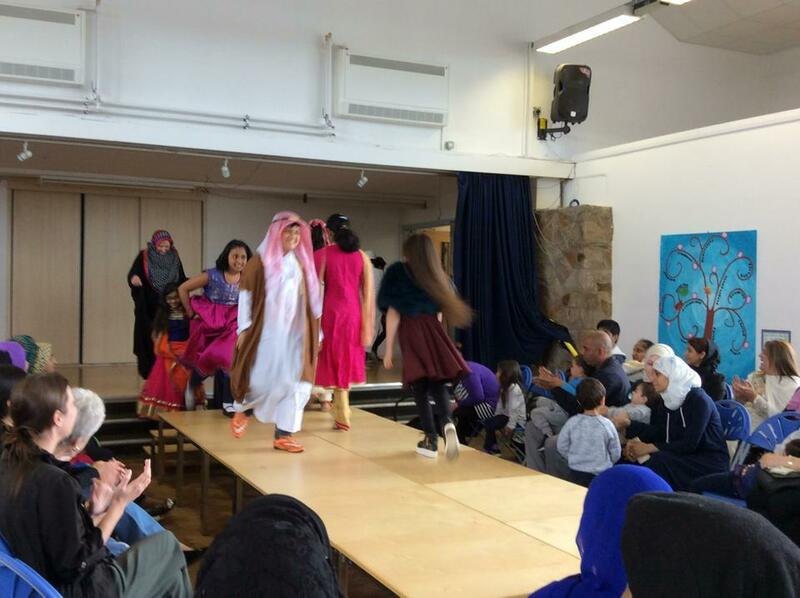 Thank you to all of the families who came along to our Ramadan Festival. 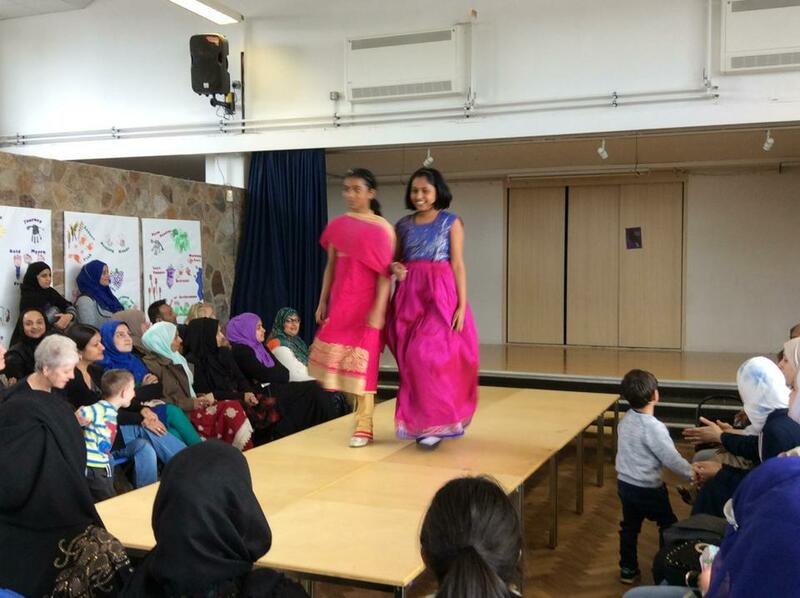 It was a huge success and raised over £300 for our P.T.A funds. This will be used towards improving reading resources throughout school. 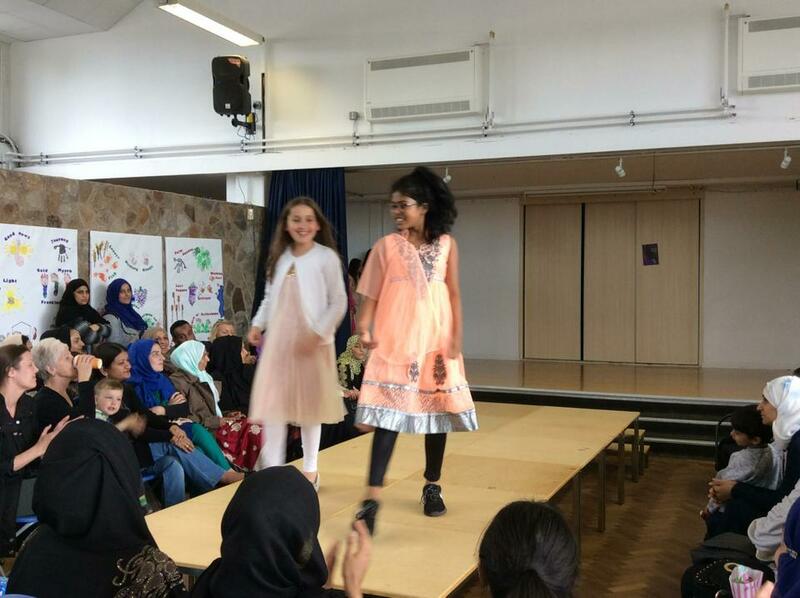 Feedback from parents has been excellent and the children enjoyed taking to the run way in their special clothes. 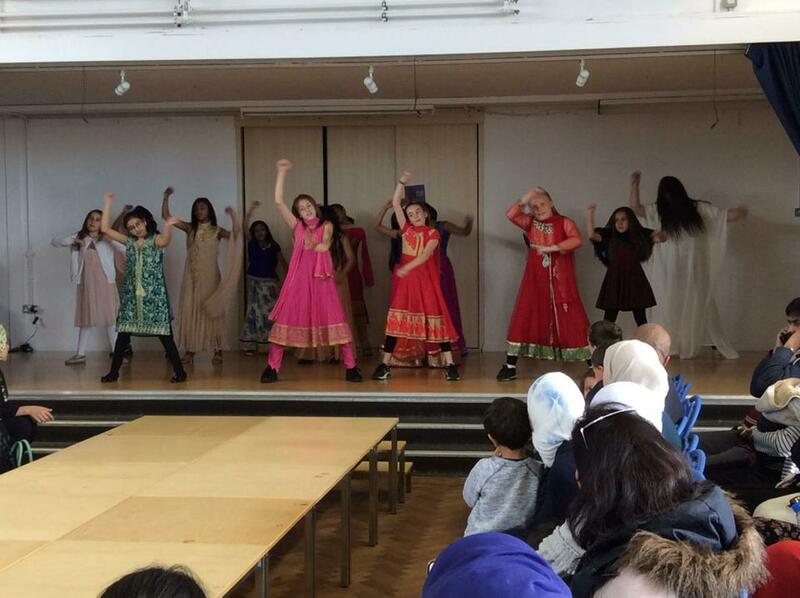 Well done to our wonderful dance troupe and Miss Boyle who performed brilliantly. Look out for them in the Lancashire Evening Telegraph!